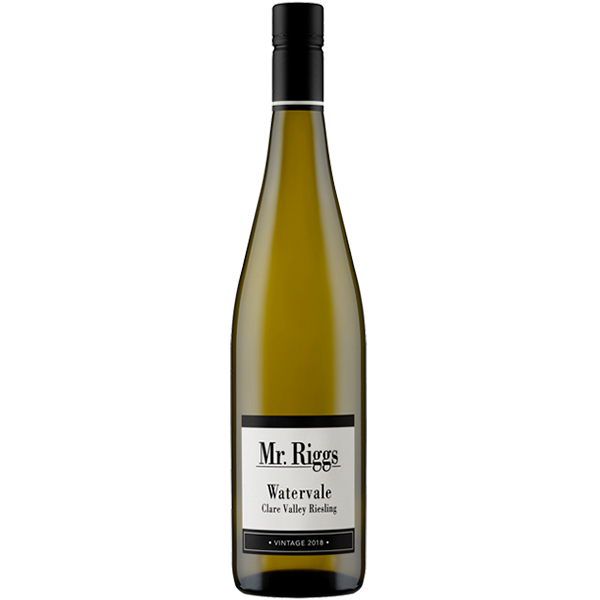 The Watervale Riesling is sourced from Clare Valley’s cooler sub-region Watervale. The wonderfully delicate nose carries lime oil and soft citrus blossom characters seamlessly to the palate. 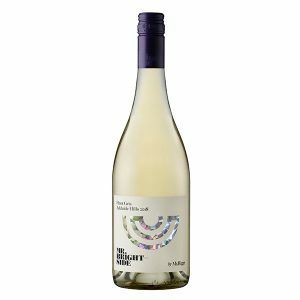 Mouth feel is abundant and vibrant. 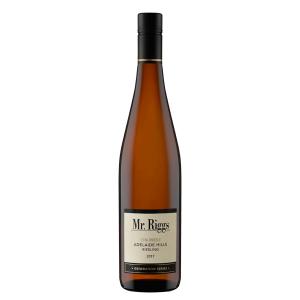 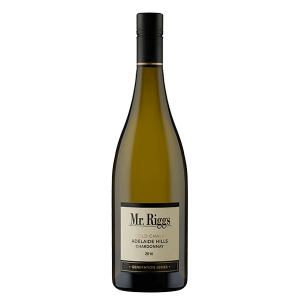 This is a crisp, tangy and delicate example of a Clare Valley Riesling.